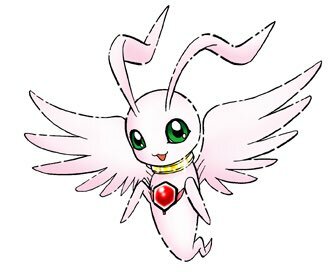 In the leadup to Digimon Savers, the manga Digimon Next began. It was the second full Digimon manga, released monthly in V-Jump, and had a roughly 2 year run. 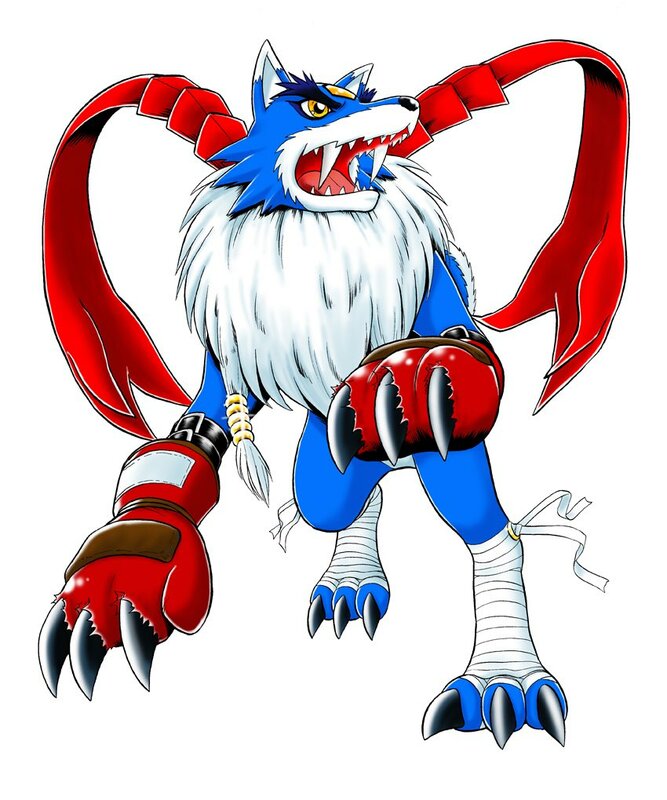 Next is one of those parts of the franchise that tends to pop up less often than most, partially because so many of the Digimon in it were also in Savers, along with it being long out of print. 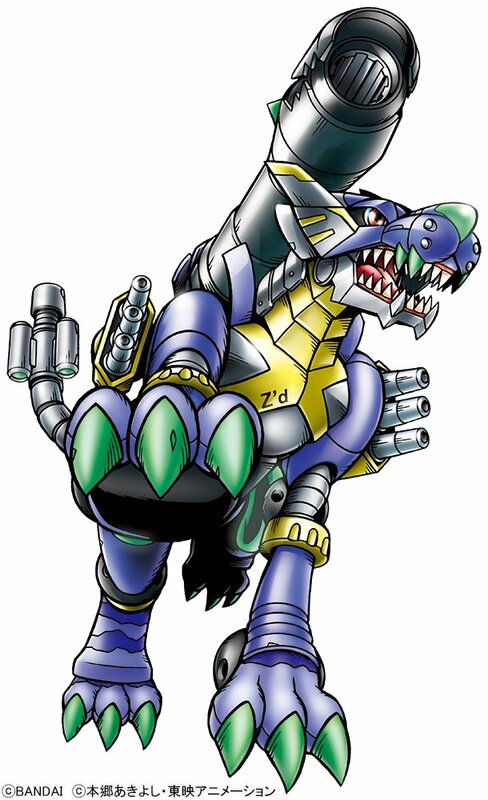 Next featured it's own story, with some unique Digimon whose popularity has continued to now, including VictoryGreymon, Z'dGarurumon, and the digital lifeform NEO, who recently appeared in the 20th Anniversary Pendulum. 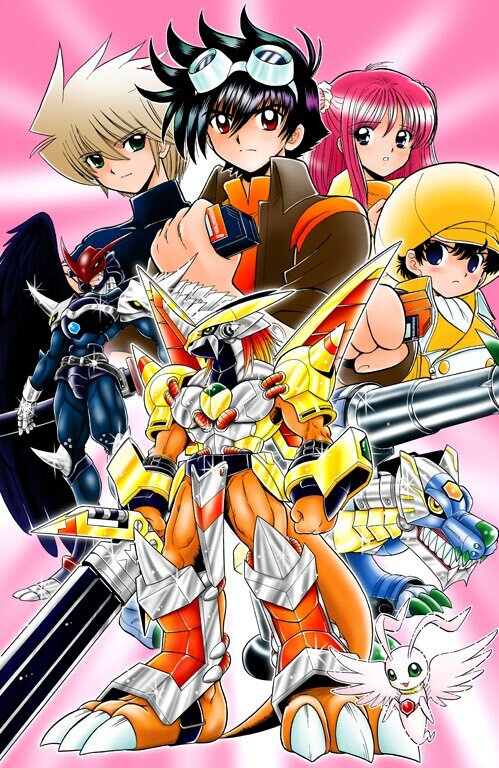 Next was written by Tatsuya Hamazaki, perhaps best known for writing many novelizations of things like One Piece, .hack (a franchise which he also wrote for the anime, manga, and games), along with writing the Digimon Savers game. 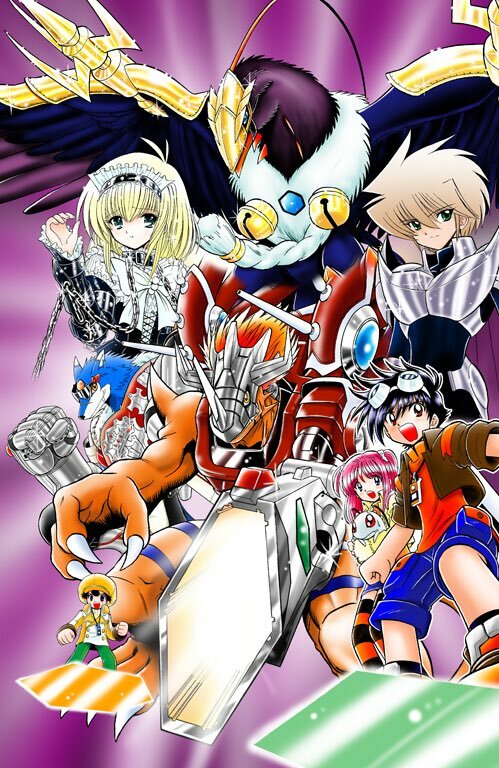 The art for the manga was done by Takeshi Okano, probably best known for the manga/anime franchise Hell Teacher Nube. We have quite a bit of new Next related info and artwork thanks to Okano, who shared a stack of details on Twitter! 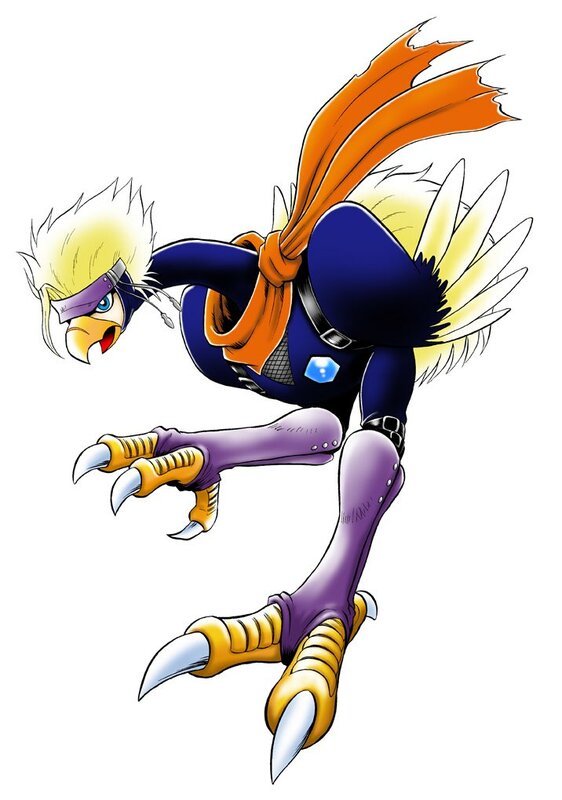 When we talk about Digimon Manga, definitely Tenya Yabuno-sensei is the most famous name that comes to mind. But I was also part of drawing the series. This series however is sadly not available digitally. Shuiesha, please look into it! 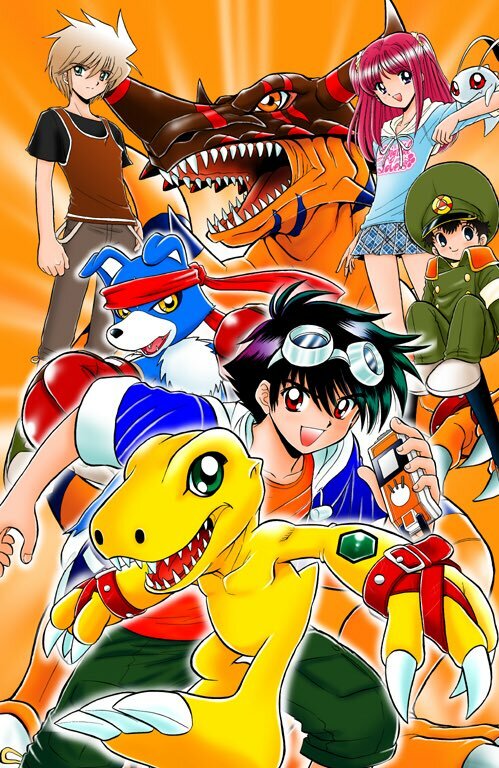 To continue, Digimon Next was supposed to tie in with the anime Digimon Savers but since the planning of Savers was greatly delayed, it turned into an original story. Yet Savers ‘bancho brawling’ was quite surprising! Since it is out of print, and not even available digitally, I will introduce the cover illustrations of the 4 volumes. By the way, people who own the comics, did you notice the different background color on the 4th cover? Originally I colored it pink but according to the editor ‘pink would have been difficult to sell to male audiences’, thus it was changed to a watery blue color. 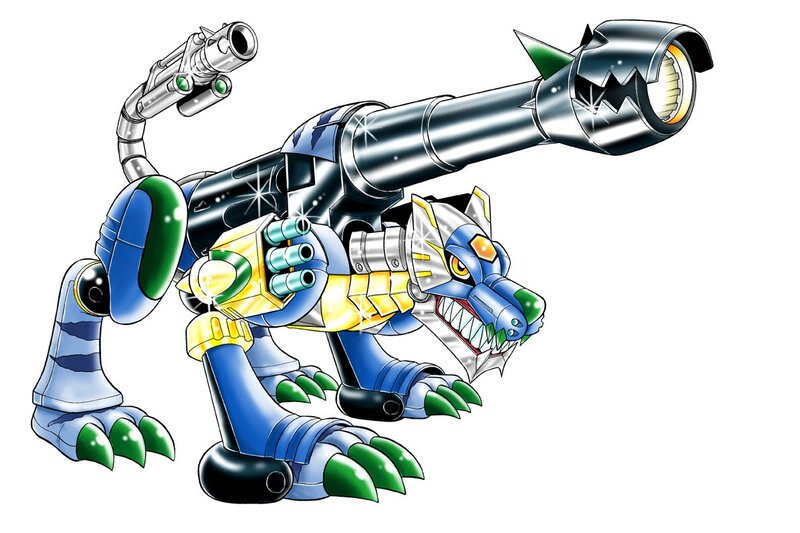 Did a Digimon like this exist? No, it didn’t. 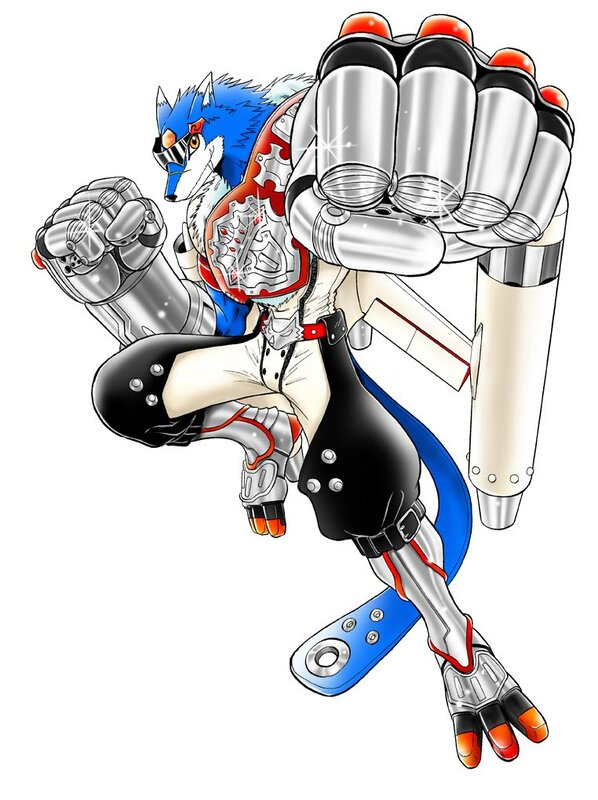 This Digimon is a creation from the V-Jump’s reader’s voice section of that time. It is called ‘Surfymon’ and the image I’m posting here is a redone version of the original creation. Update- A small twist regarding the above. 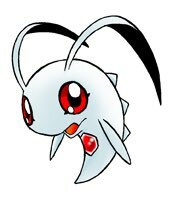 In a tweet response to rastadog77, who shared some Surfymon images and info, Okano was unaware Surfymon ended up being an official Digimon. In a later tweet he seems to clarify that he just forgot. Eh!? 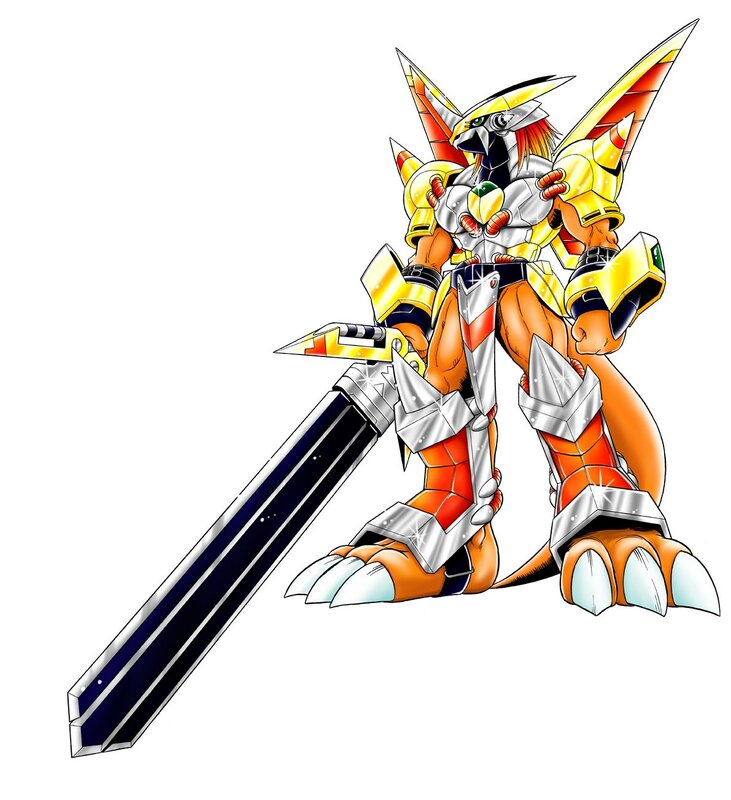 So Surfymon was officially introduced? I had no idea, thank you for informing me! Really, it’s stated to be the official version, lol. It seems that I assumed that there was a time limit for the plans. It appears this confusion stems from him thinking he missed the deadline to turn in the art to Bandai, or that once Bandai got it he wasn't sure what was done with it? 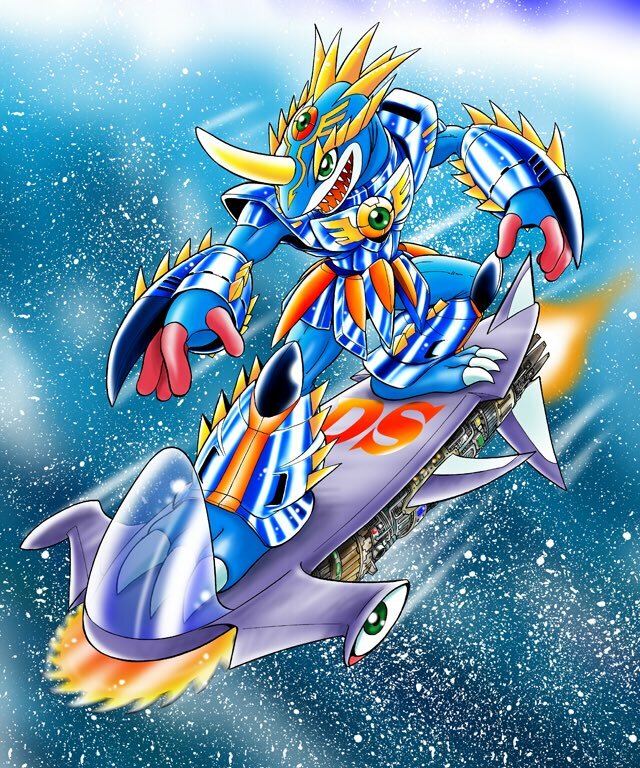 Surfymon showed up in Card Game Alpha back in 2008, and has since shown up in various mobile games, including Digimon Heroes. To continue from a bit earlier today, further details about past illustrations. I would always divide the cover illustrations for the comics into layers. 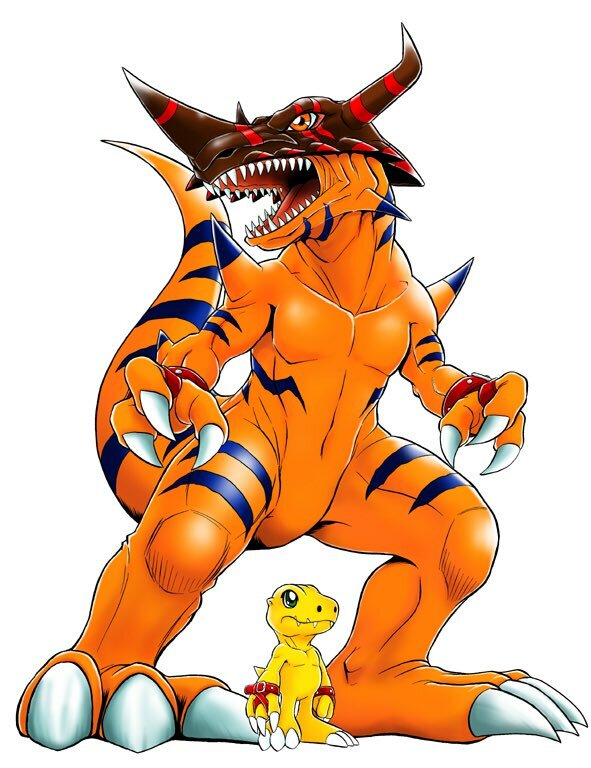 Since the Agumon line is known for being a focus, it would always be highlighted. And very often the Gaomon line would get covered by other characters. 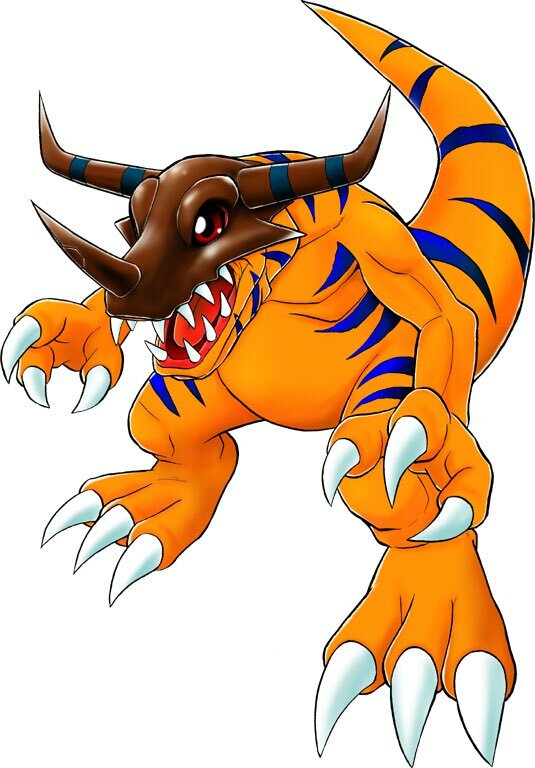 At times you couldn’t see anything but the faces of MachGaogamon or Z'dGarurumon. As I began to draw digitally the editor would often tell me that ‘split each character into different layers and draw them individually’. However in reality, in the final cover only the faces of some characters would be visible and this occurring became common. It’s not that I didn’t want to draw what couldn’t be seen. But more like even though I have finally finishing drawing it, the readers wont be able to see it and that was disappointing. Ah... after sharing this I feel relieved. 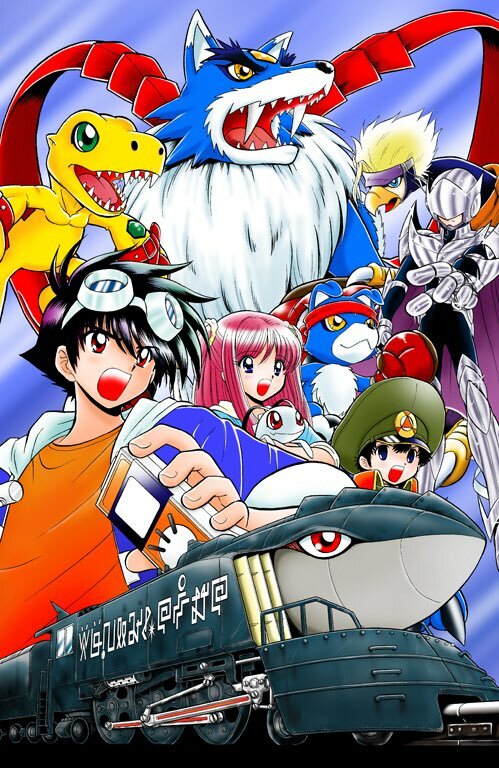 Although Pichimon and MarineAngemon were fully visible on the covers, so there’s no point in posting them here but I don't want them to feel left out. The information and art from Okano equates to the most behind the scenes information we've gotten for next, alongside some of the best look at it's art we've ever seen. Perhaps more to come? But that isn't it for Next info! 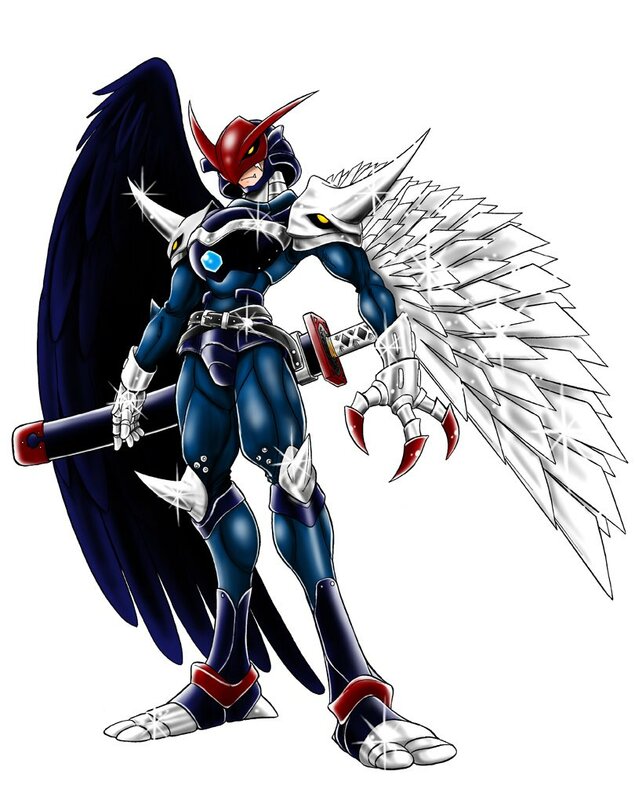 Perhaps inspired by Okano sharing a bunch of Next info, the Bandai Digimon Twitter ended up throwing up some of their own Next related content along with a comment of "Oh dear!? 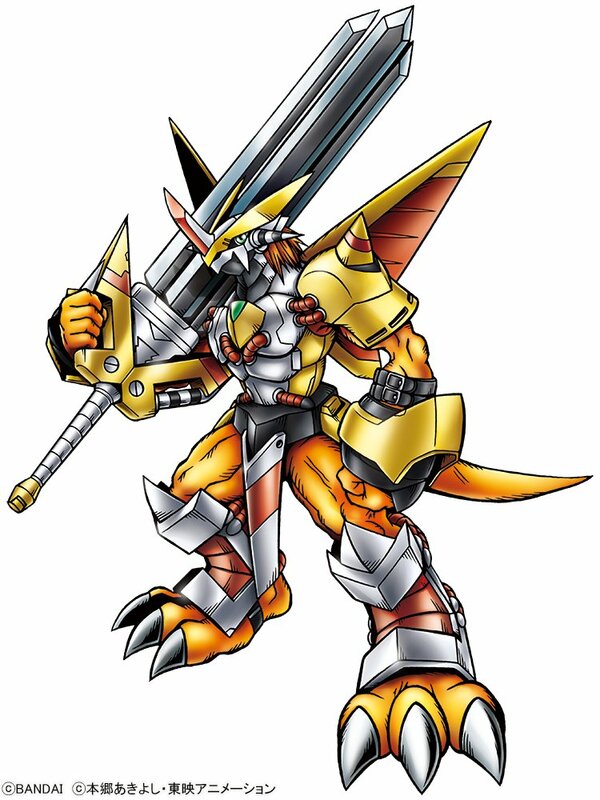 Digimon Next "
They put up clean and large versions of the official Bandai profile art for VictoryGreymon and Z'dGarurumon, referring to them as 'the Dragon Warrior of Heroes' and 'the Ultimate Beast Tank' respectively. 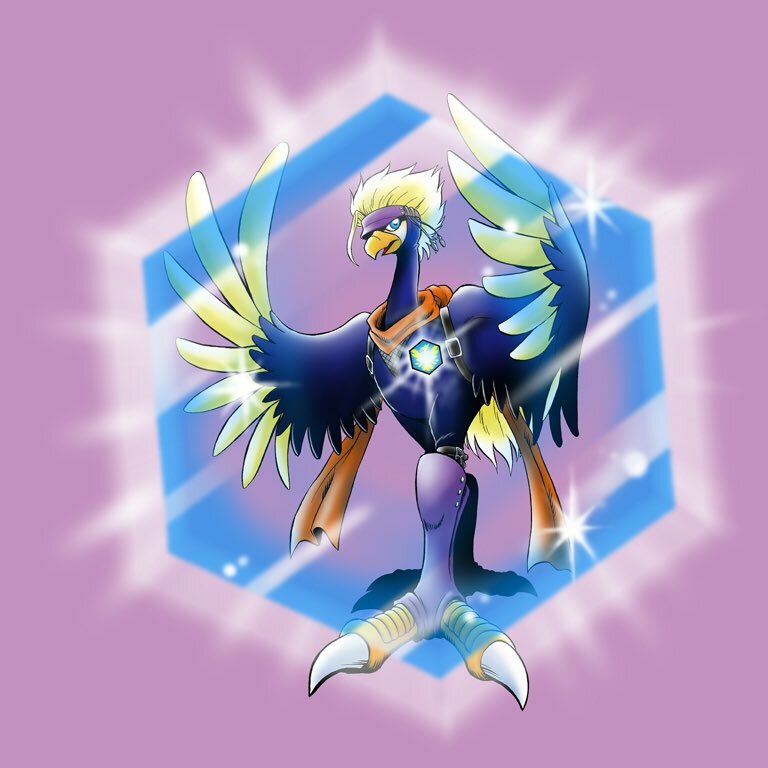 They also "pulled out the sacred treasure Digimon Twins that evolve into these two Digimon" and comment on how they have infrared communication. 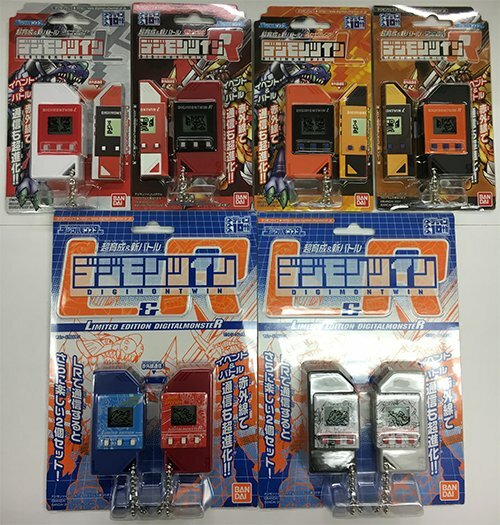 The Digimon Twin V-Pets also appeared in Digimon Next as Digivices. 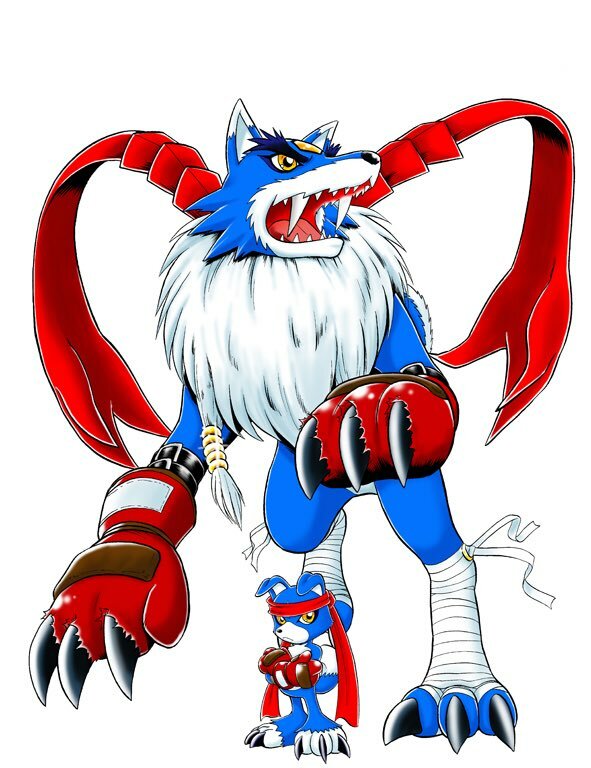 We've gotten quite a bit of behind the scenes Digimon details in the last few months and getting a bunch of Next content is a fantastic little cherry on top of the sundae. Thanks to Ayushi, one of our new translators, for the translation. We're also looking for more translators for future content. Glad to see so much stuff from him. Hope he posts some Norn art, and also the humans I guess. 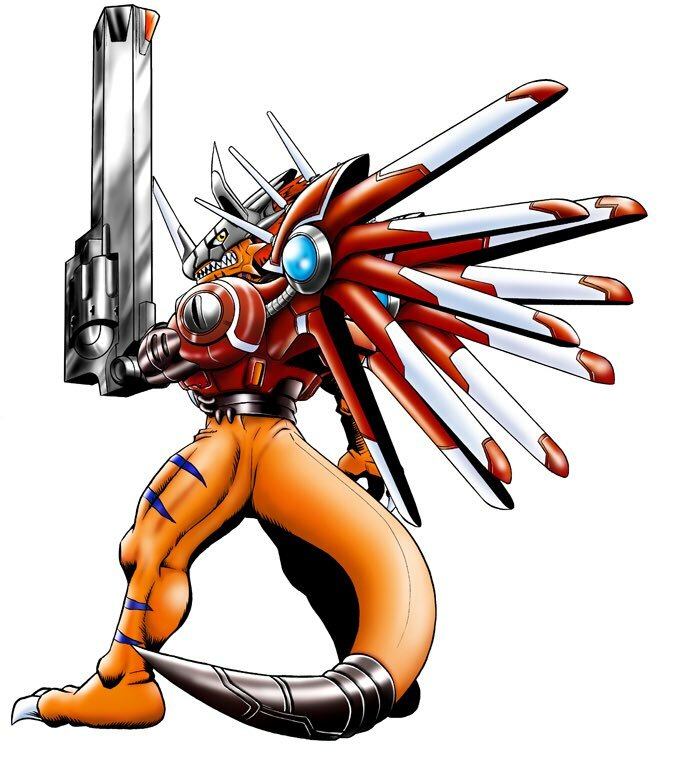 The Surfymon art has been used in some of the mobile games I think. Last edited by Muur; 01-16-2019 at 12:21 AM. This is nothing short of amazing! Although shouldn't all these details come out years ago why now? Minus press interviews (or the occasional author note), many manga artists are private people and sharing stuff has only become more common recently. In this case, a few earlier tweets suggested he was going through hard drives to organize images better and came across various pictures that lit a fire under him to share. 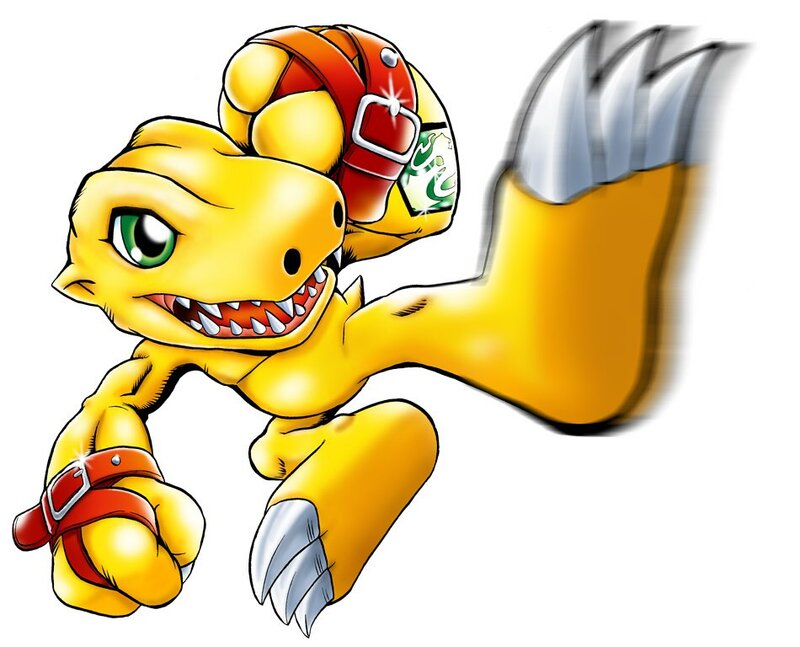 So he's been sharing stuff from various things he worked on, including Digimon Next. 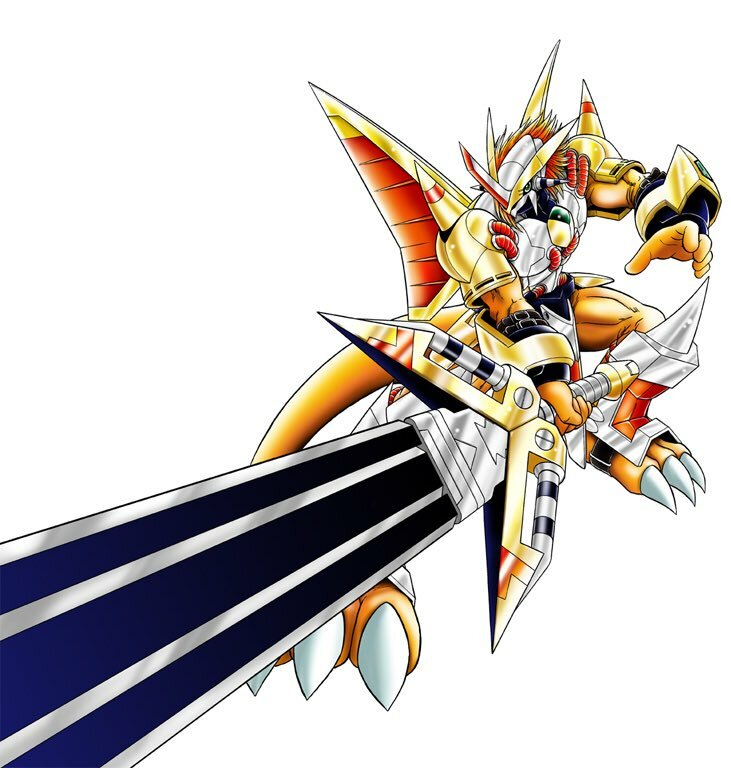 I thought ShineGreymon and MirageGaogamon were Agumon and Gaomon's Mega level forms. 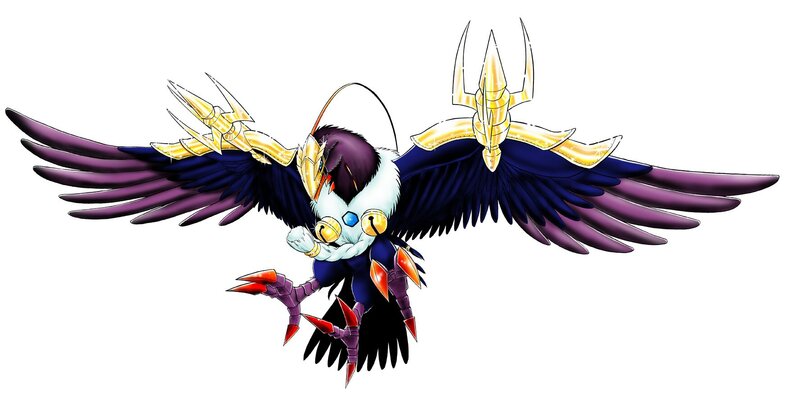 Digimon can have have more than one final form. 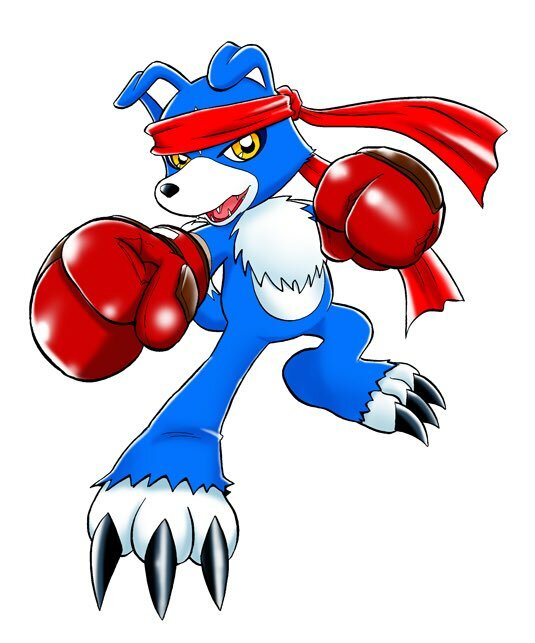 Gaomon's is under his headband. 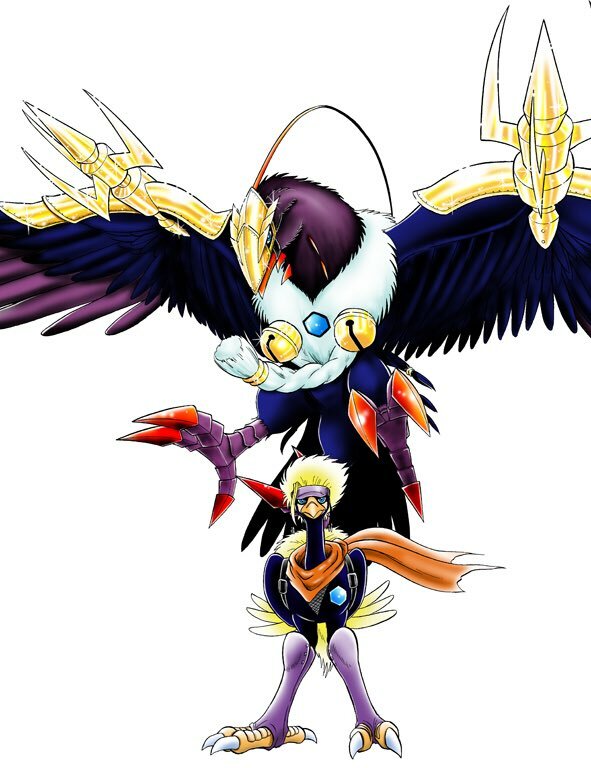 Him being an Art digimon with a memory was a plot twist, IIRC. This is interesting. Since they changed the series so much compared. I wonder how the series...es would have done if the plots were switched. 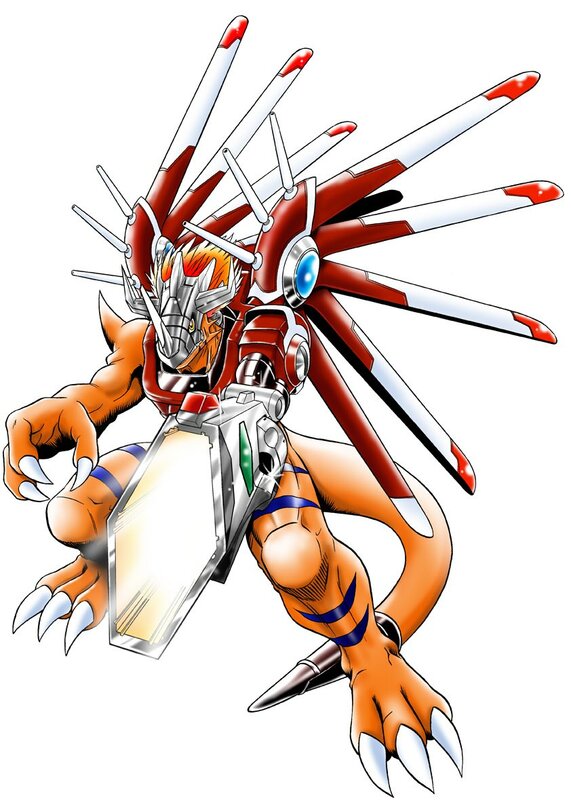 VictoryGreymon and Z'dGarurumon were most likely meant to market the Digimon Twin V-Pets (it is blatantly obvious that is the case, as in the manga, the Twin devices essentially replaced the Digivice iC and were used to evolved Agumon and Gaomon into VictoryGreymon and Z'dGarurumon). 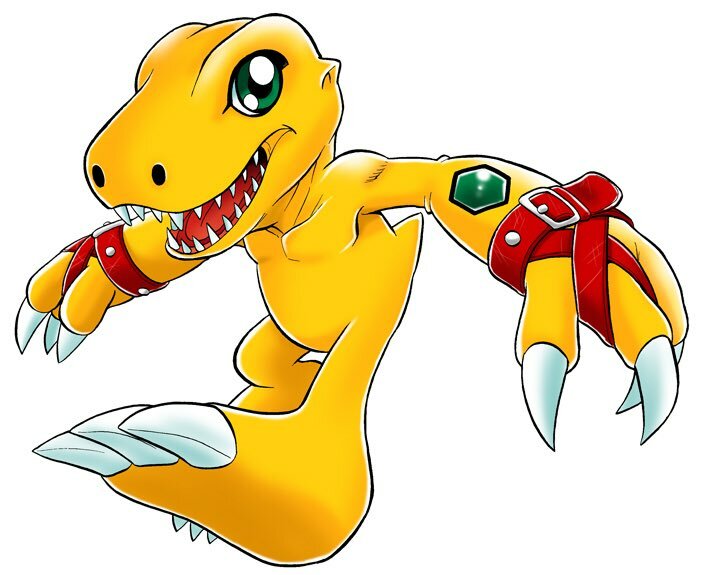 The Digimon Twins had the regular Agumon (2006) and Gaomon lines with ShineGreymon and MirageGaogamon, along with special event eggs that ultimately evolve into VictoryGreymon and Z'dGarurumon. Last edited by YongYoKyo; 01-16-2019 at 02:05 PM. Added a bit extra regarding Surfymon.